Are you looking for your next career move within Partnership or Sponsorship Management? We are looking for a Senior Partnerships Manager to join the fast-paced Partnership Management Team. They lead all of the commercial relationships across the Estate, from global brands in the Luxury, Lifestyle, Motorsport & Racing industries. If you have vast Sponsorship Management experience within the brand and events industries, we look forward to hearing from you. From jaw-dropping cars and enthralling on-track action to spectacular festivities and world class horse-racing, our events are renowned for their creativity and content. With a broad range of exciting and unique Partners to support, you'll manage the commercial relationship with key partners both on and off event. From initial inductions; through to campaign and event activation at our flagship events and the all-important follow up; you'll be an experienced Partner Manager, creating 'WOW' moments at every opportunity, anticipating Partner needs from the get go and exceeding all expectations. You could be travelling abroad one day to meet a Partner, then working at our iconic Festival of Speed the next. No two days will be the same. 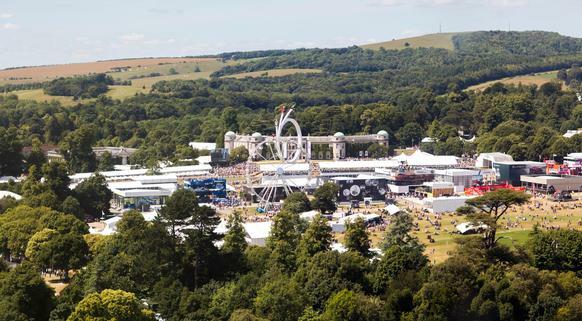 You'll get to experience working out our headline events, including the Festival of Speed presented by Mastercard, Qatar Goodwood Festival and Goodwood Revival so some flexibility is required with your working hours.